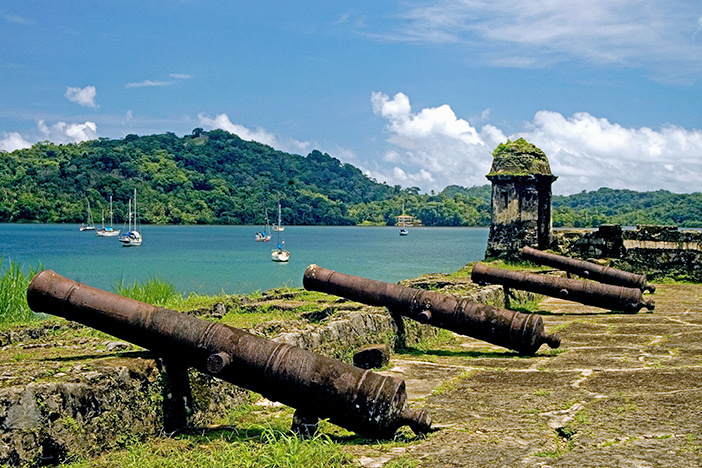 Trace a lush coast teeming with intriguing history, rich culture and magnificent natural beauty. 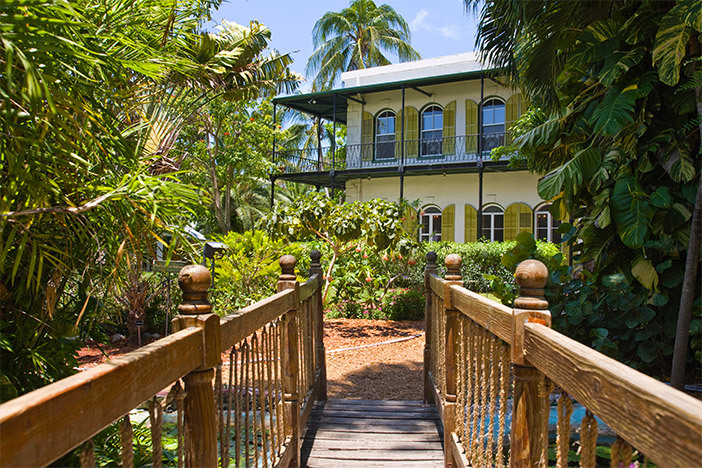 Glimpse the ways of Belize’s Mayan civilization and the traditions of Panama’s Emberá people. 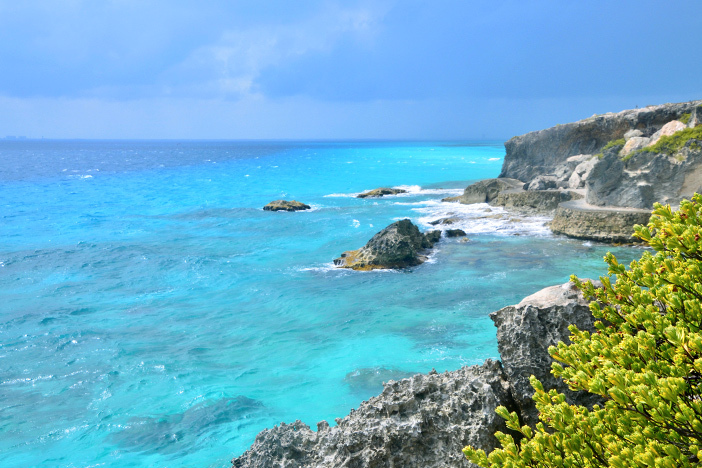 Admire sand beaches and turquoise waters in Honduras, Jamaica and the Cayman Islands. Walk with a resident through Cartagena’s vibrant Old Town. And marvel at the workings of the Panama Canal during a thrilling partial transit. 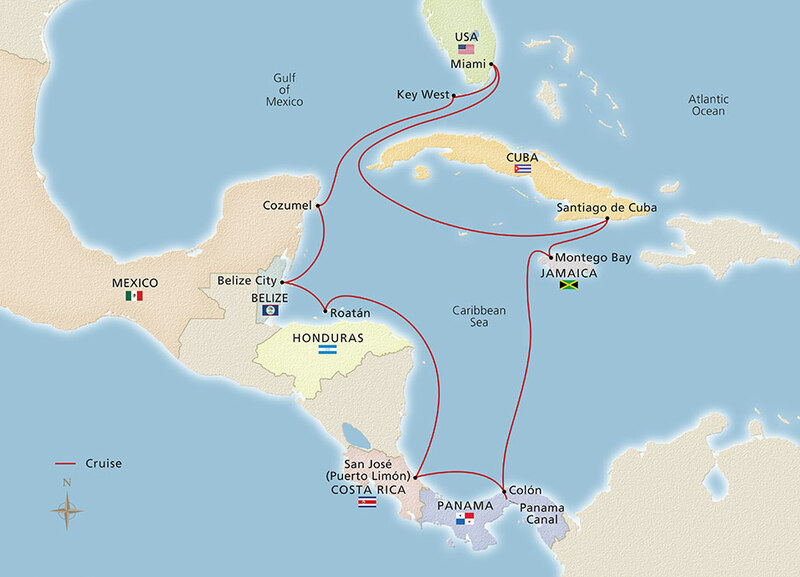 Trace the lush coast of Central America, uncovering rich history and culture, magnificent natural beauty and a breathtaking manmade wonder. 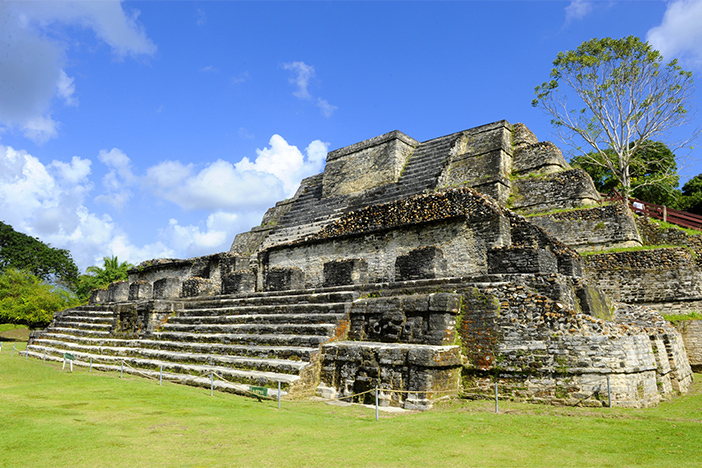 Discover the colonial past of Cozumel, and glimpse the ways of Belize’s Mayan civilization and Panama’s Emberá people. 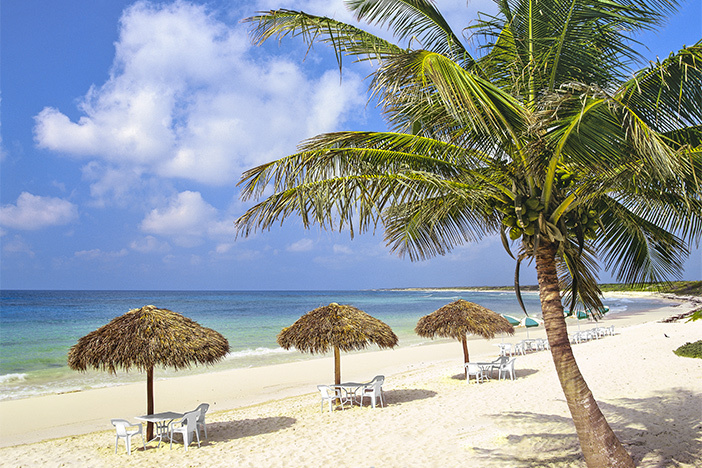 Gaze upon sand beaches and turquoise waters in Honduras and Jamaica. 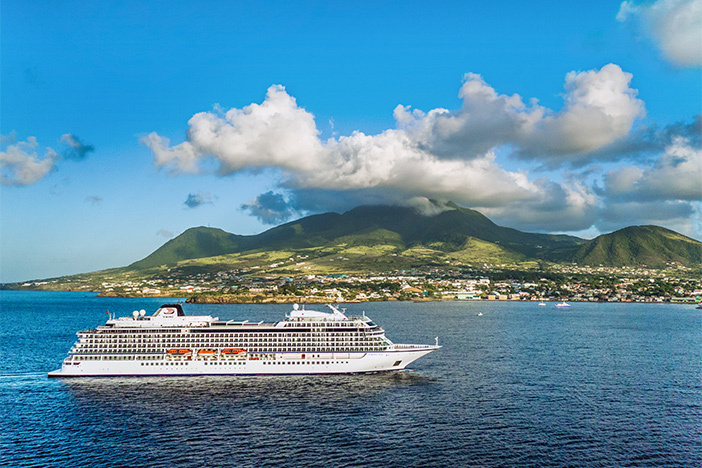 Marvel at the workings of the Panama Canal during a thrilling partial transit. And admire the stunning architecture of Santiago de Cuba.